I first came across the Fales Library and Special Collections through an exhibition loan at the MOMA. It was Looking at Music 3.0, an exploration of the influences of music on contemporary art practices, focusing on NY in the 1980s and 1990s. A time of boom after bust, when artists could afford to live and create in downtown Manhattan. Wall plaque after wall plaque designated the extraordinary objects in front of me as "on loan from the Fales Library and Special Collections". I took note. And arranged a meeting with Lisa Darms, Senior Archivist and all-round powerhouse at Fales, tucked away on the third floor of the gigantic NYU Bobst Library in Washington Square. A special collection of NYU, the Fales opened its doors in 1959, founded on the donated collection of Commodore DeCoursey Fales. Fales' personal library and focus was acquiring English and American literature. 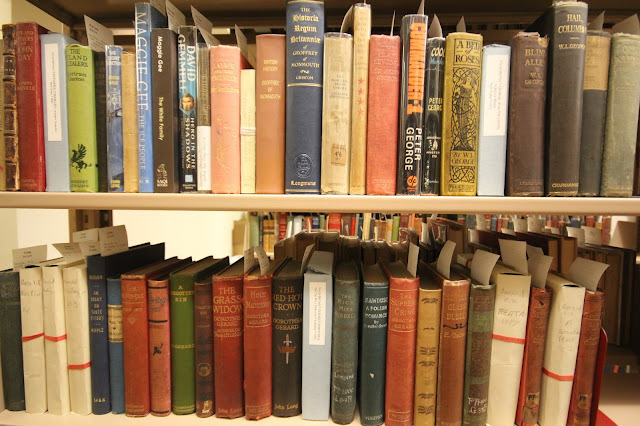 The current stacks in Washington Square support a rich catalogue of these geographic pools, with a eye not only on the high brow but quite keenly on the fiction of the time: a survey of what people were actually reading as well as a steller collection of first edition and rare titles. The American and the English Wings of the stacks are shelved by Mr Fales' original alpha cataloguing (everything else kept by LC), and in most part maintain original dust jackets: preserving the book as artefact and as originally presented. 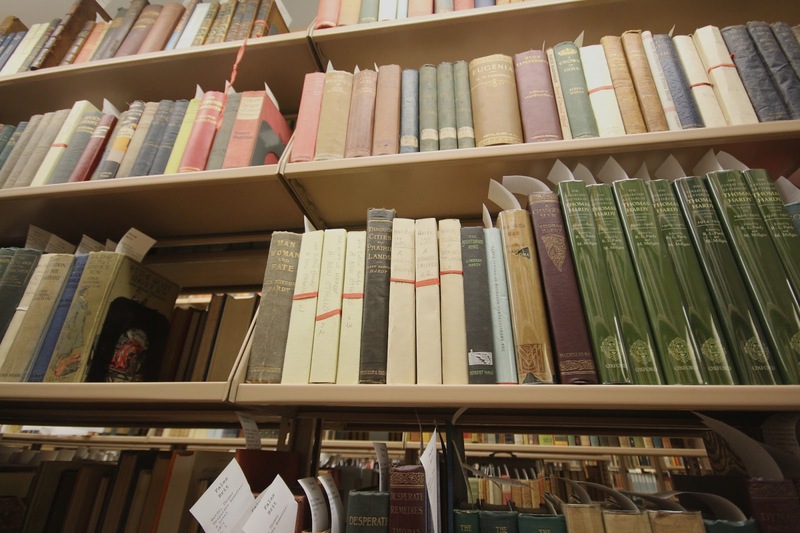 These stacks also hold an remarkable Food and Cookery Collection, documenting via 55,000 titles the cuisine and food practice of the 20th century. Food stuffs and food habits of the New York area, in particular. Not limited to bound recipes, this collection contains some of my favourite types of history: household and homemaker advice, etiquette and advice to the ladies of the house. A very real indicator of then current social norms: gender roles, ideas of nutrition, health science and other cultural practices both shocking and quaint are held on these shelves.